According to the Access Now Report between 2016 and 2018, there has been a year on year increase in the number of internet shut downs globally. In 2016 there were 75 recorded instances, 108 in 2017 and 188 in 2018. During the 2016 to 2018 period there were 371 internet shutdowns in 41 countries, primarily driven by shutdowns in Asia with 84%, Africa with 12.2%, Europe with 3% and South America with least shutdowns at 0.8%. Cameroon in Africa logs the highest number of days of shutdown, following protest in the Anglophone areas of Cameroon, the government shutdown the internet in those areas for 93 days starting in January 2017 .The Cameroon government repeated this is October 2017 which ultimately lasted 136 days. The calculated economic cost to the economy was USD 4.5 million. According to the report by CIPESA(The Collaboration on International ICT Policy for East and Southern Africa (CIPESA) promotes inclusive ICT policy in Africa) sub Saharan African has lost close to USD 237 million due to due to governments blocking access to the internet since 2015. 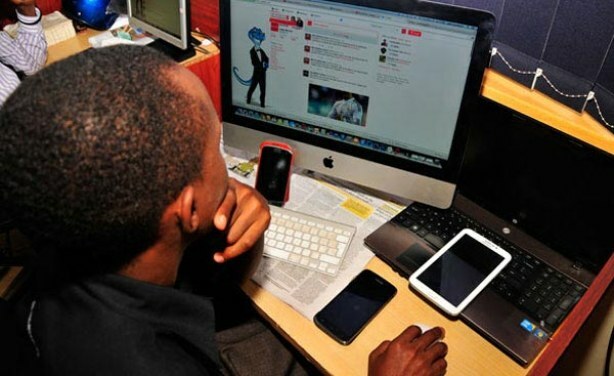 Tanzania has also launche tax on publishing content online, this law require bloggers, vloggers and podcasters to pay a 480 registration fee and 403 annual fee to be allowed to be a publishers , in my interview with bloggers in the country , there are a few that are contemplating shutting down as the law also requires that they keep details of all who publish on their platforms including people who comment . The economic repercussions of these decisions have not yet been computed , but it looks to have long lasting effects on the economic growth the internet promises .